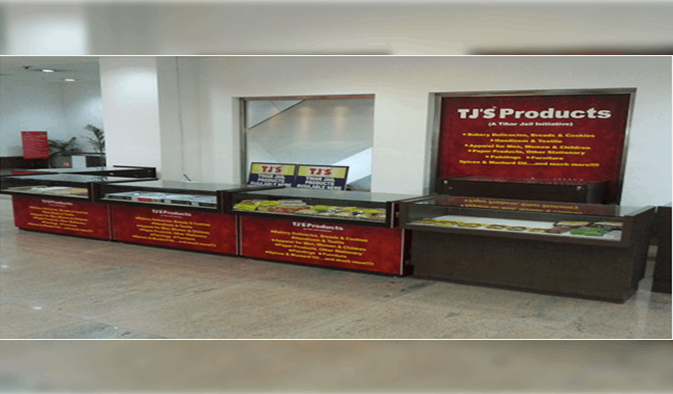 TJ’s is a unique brand with a wide range of products which are manufactured by the prison inmates in Tihar Jail Factory. 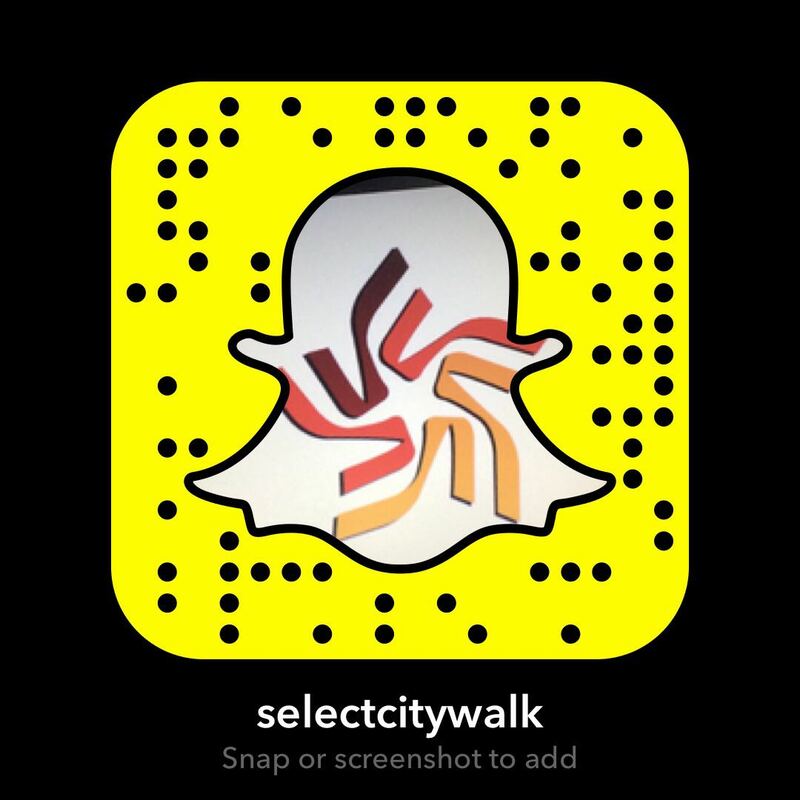 Select CITYWALK has allocated a permanent space to TJ’s from where they can sell the products. This exercise has also resulted in bringing about a lot of awareness about their brand.